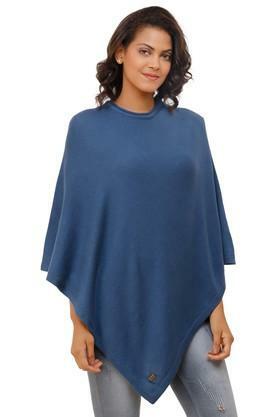 Lend your maternity wear collection a fine boost by adding this poncho from the house of Pluchi. 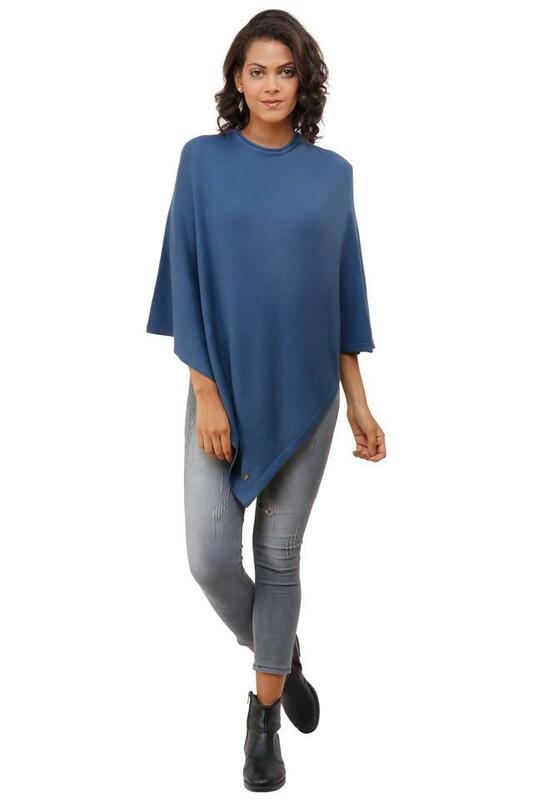 It features a solid pattern with a round neck that lends it a stylish look, while the poncho sleeves further accentuate the overall design. The use of a fine quality fabric further ensures maximum comfort for long hours. 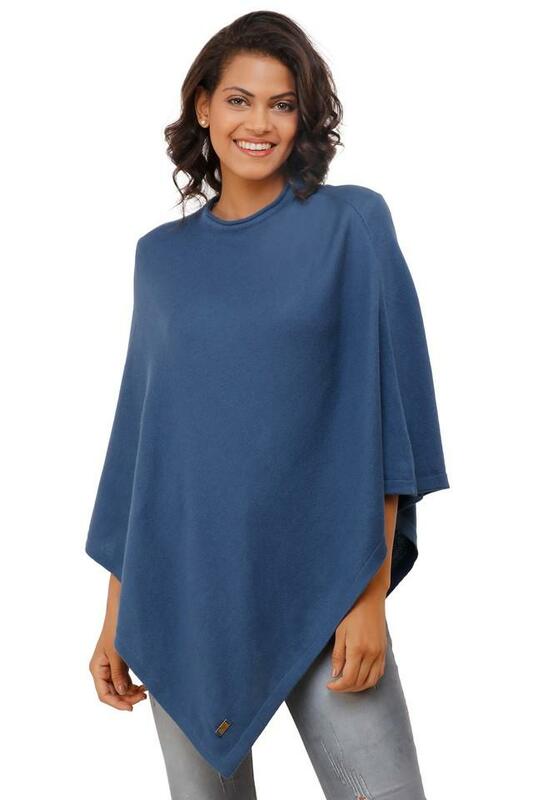 Wear this stylish poncho with a top and skirts to look fabulous till your due date. 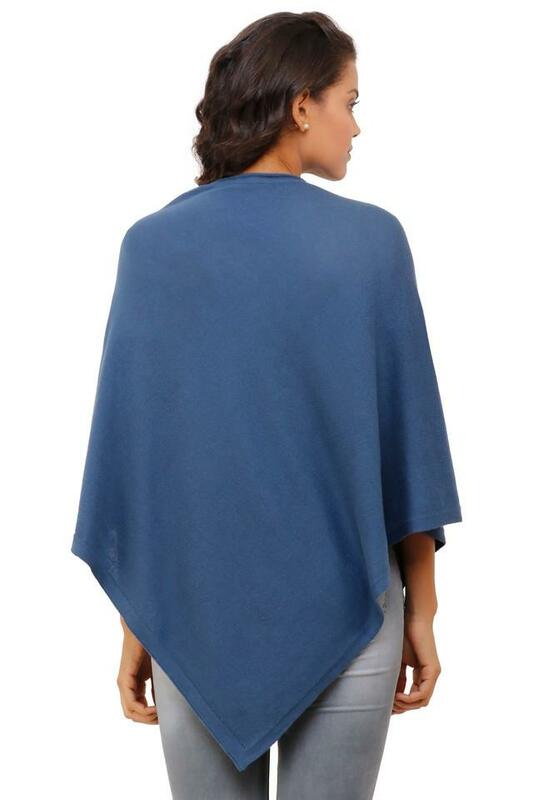 It is crafted from a supreme quality fabric, which promises an easy maintenance.